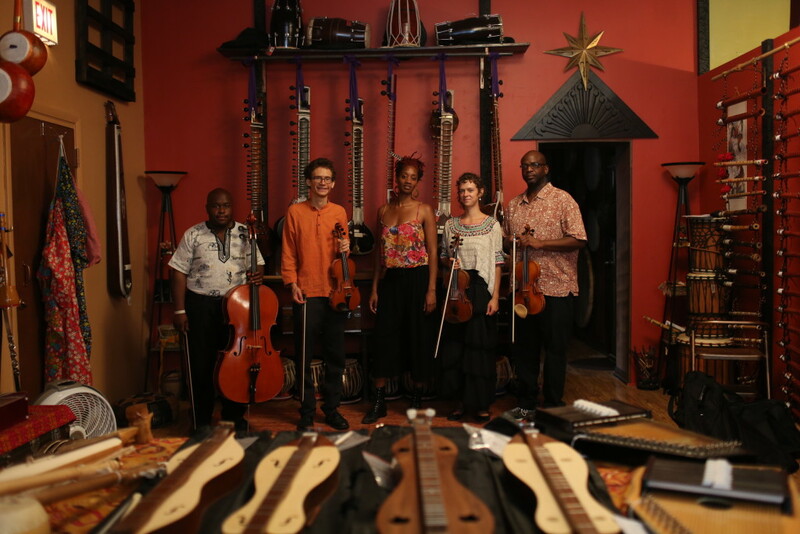 Chicago Folklore Ensemble will perform Where Rivers Meet on Sunday, April 28, 2:00-4:15pm in Preston Bradley Hall at the Chicago Cultural Center in downtown Chicago. This show presents music and stories of master musicians who immigrated to Chicago from the Middle East, and features Amro Helmy from Cairo, Egypt; Mary Hazboun from Bethlehem, Palestine; Edward Hanna, from Basra, Iraq; and Baha’a Abu-Taha, from Jaffa, Palestine. This show is free and open to the public, made possible by generous donations from numerous supporters after the show’s premiere last year. Thank you very much to everyone who contributed. This is the final performance of Where Rivers Meet currently scheduled, so it’s not a performance you want to miss!